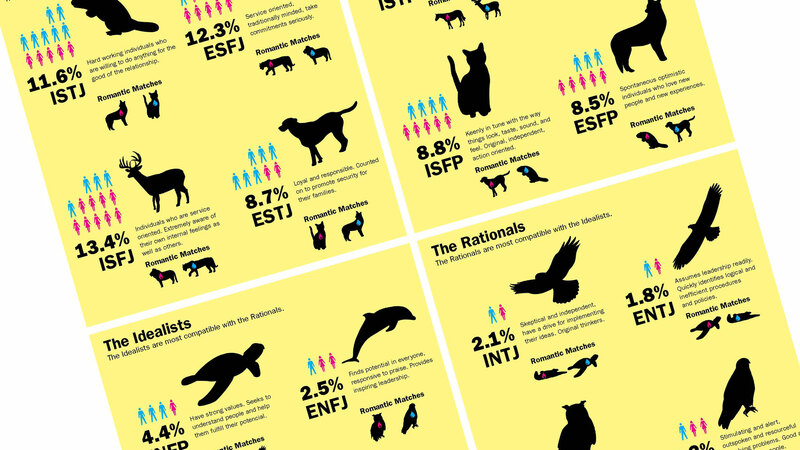 The Myers-Briggs personality test is the internet's sorting hat, beloved of twittering nerds, Tumblr addicts and Facebook oversharers alike (I'm in House ESFP!) But it's also plainly pseudoscientific, with a cultish marketing dimension growing on the back of its online popularity. Merve Emre takes a look at the woman who created it, a life shrouded in mystery, and the custodians selling it now. Though her creation is everywhere, Myers and the details of her life's work are curiously absent from the public record. Not a single independent biography is in print today. Not one article details how Myers, an award-winning mystery writer who possessed no formal training in psychology or sociology, concocted a test routinely deployed by 89 of the Fortune 100 companies, the US government, hundreds of universities, and online dating sites like Perfect Match, Project Evolove and Type Tango. And not one expert in the field of psychometric testing, a $500 million industry with over 2,500 different tests on offer in the US alone, can explain why Myers-Briggs has so thoroughly surpassed its competition, emerging as a household name on par with the Atkins Diet or The Secret. The MBTI is a storytelling hack. It tells exactly you what you tell it, but in nicer words, assigning you to a Jungian team along archetypal lines wired into us by generations of social role-play and entertainment. Of course it's going to be more popular than the MMPI! The sad part is that it isn't even very good at that purpose: as Emre writes, "Jung would likely be greatly displeased, if not embarrassed" by the transformation of his magic into a rigid, jargon-bound "type indicator." The article has many good criticisms of this sort of test in general, not least the idea of fixed, innate personality types and the "rational organization of labor." The Myers-Briggs organization screwed over the reporter, too, making their co-operation with her article contingent on her paying to be certified as a tester, then denying her access after she had done so. Pretty funny, but exactly what to expect from those squirrelly ISTJ types.